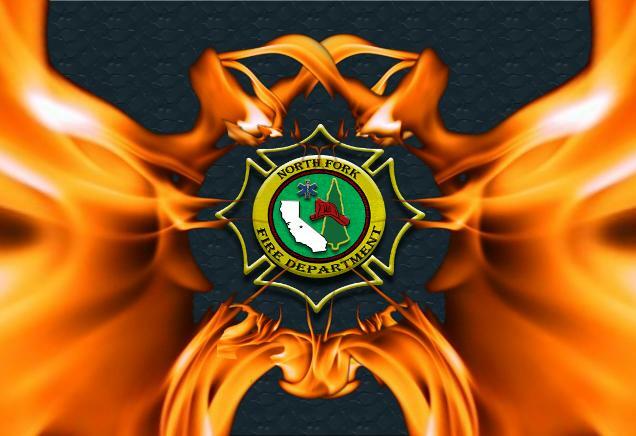 Welcome to the North Fork Fire Department Web Site. North Fork, the “exact center” of California. A few dedicated, brave men and women answer the call to help our fellow citizens in their time of need. 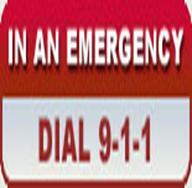 From fire prevention and suppression to medical response in all types of medical and trauma emergencies. The very few, the overly proud, ...the P.C.F. Want to be part of a great family?